Category: Free Cash & Vouchers. If you wear a uniform or protective clothing at work and you have to wash it yourself, you may be due a tax refund from HMRC. 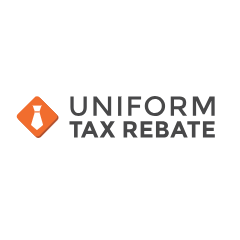 To claim your tax refund just enter your details through the calculator on Uniform Tax Rebate’s website. You can print off the forms off from there, then simply return them. If you don’t have a printer don’t worry, as they will automatically send you the forms though the post.